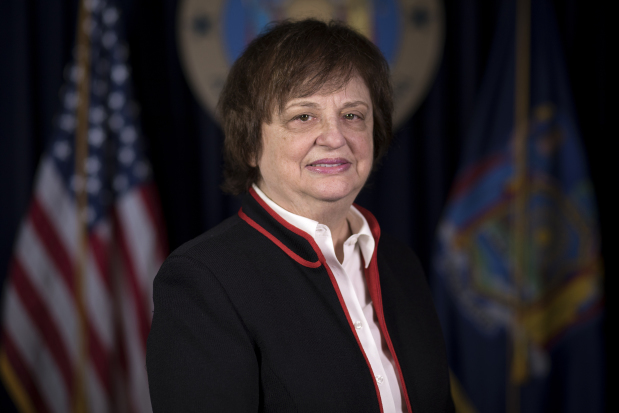 CORTLAND COUNTY, N.Y. -- New York Attorney General Barbara D. Underwood today released the following statement, upon a decision by the New York Supreme Court Appellate Division, Third Department in the case of People v. Luke Park, reinstating eight felony and two misdemeanor counts of a November 2016 indictment that charged Park with child labor violations following the death of a 14-year-old employee. "Having argued this case as New York's Solicitor General, I applaud the court's decision to reinstate the charges. Child labor laws exist for a reason — and it is vital that they be enforced," said Attorney General Underwood. "My office will continue to prosecute to the fullest extent of the law any employer that puts a child in harm's way." In November 2016, Luke Park, owner of the Park Family Farm located at or near 3036 East River Road in Homer, New York, was arraigned on an indictment charging him with Falsifying Business Records and Offering a False Instrument for Filing, and Endangering the Welfare of a Child, Illegal Hours of Work for Minors, Prohibited Employment of Minors, and the Willful Failure to Pay Unemployment Insurance Contributions. The charges related to the death of 14-year-old Alex Smith. According to the felony complaint filed by the Attorney General's Office, on July 1, 2015, the child died when he was operating a New Holland LS170 Skidloader with a hydraulic lift and fork attachment. Child labor laws explicitly prohibit the operation of such equipment by minors. The minor was operating the equipment in an attempt to prepare bales of hay for cow feed on Park's farm. Park admitted to the State Police that he found the child's body pinned underneath the hydraulic lift and bale of hay, with the engine of the Skidloader still running. The medical examiner's autopsy concluded that the child's chest and abdomen were crushed, resulting in his death by mechanical asphyxiation. In early 2017, the defendant moved to dismiss the indictment and Cortland County Court dismissed eight felony and two misdemeanor counts. The New York Attorney General appealed the dismissal. Today, the Appellate Division Third Department reinstated all charges. The charges are merely accusations and the defendant is presumed innocent unless and until proven guilty in a court of law. The case was handled by Barbara Underwood, Deputy Solicitor General Nikki Kowalski, and Assistant Attorney General Matthew B. Keller.